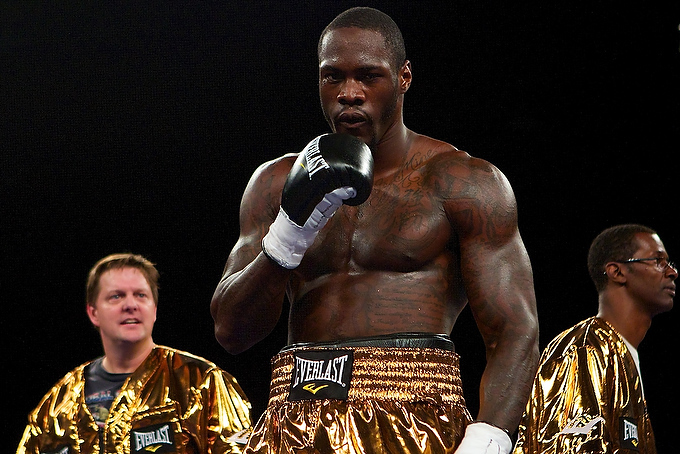 Prince Ranch Boxing (PRB) is happy to announce that they have partnered up with Pro Fighter Group (PFG), the management company that guides the career of undefeated WBC Heavyweight Champion, Deontay Wilder (39-0, 38 KOs). PRB will work closely with PFG as Wilder takes his career to new heights. After his stunning first round knockout against Bermane Stiverne (25-3-1, 21 KOs), Wilder was adamant about his quest to fight Anthony Joshua (20-0, 20 KOs), who holds the WBA, IBF and IBO belts, and unify the titles.